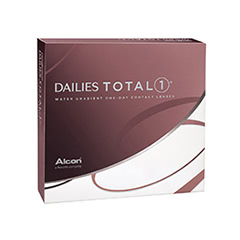 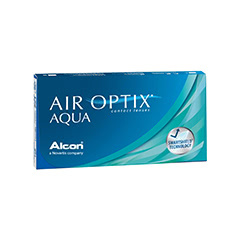 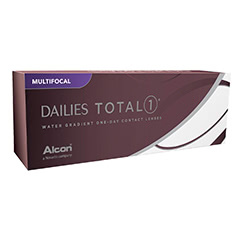 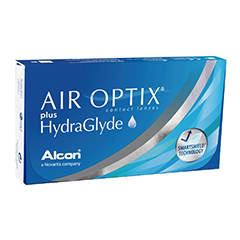 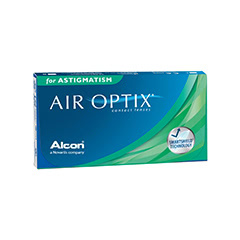 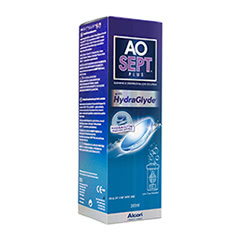 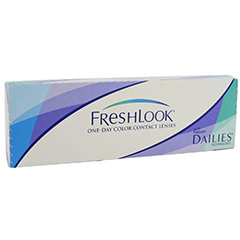 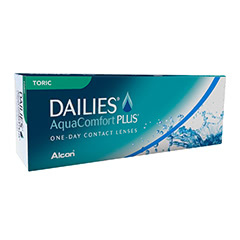 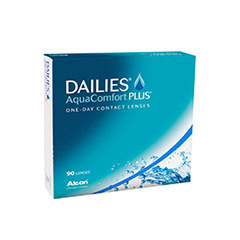 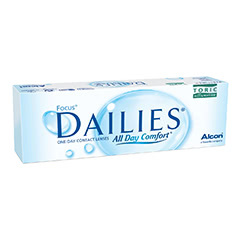 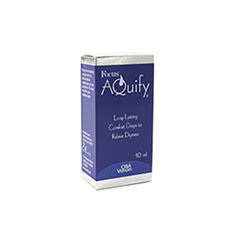 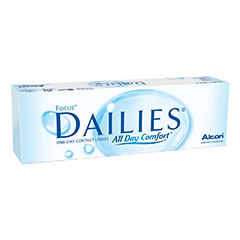 CIBA Vision / Alcon contact lenses are hugely popular and commonly-prescribed across the UK. 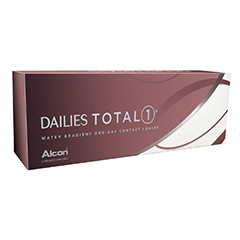 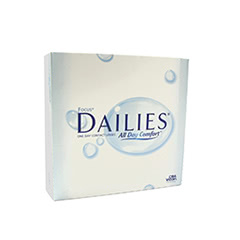 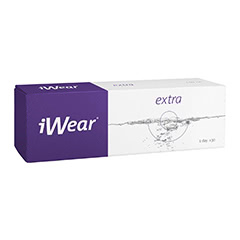 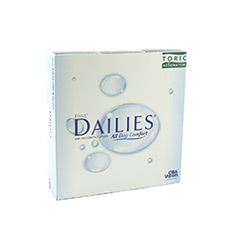 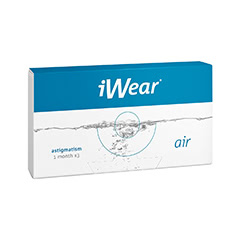 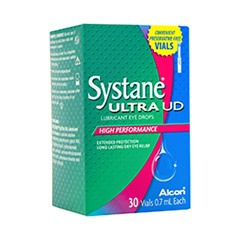 They cater to the needs of customers with varying lifetstyles by offering the choice of both daily and monthly wear in a range of prescriptions. 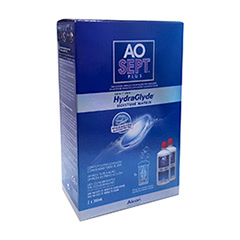 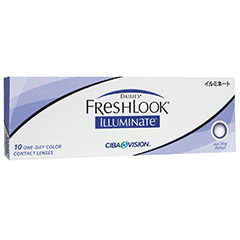 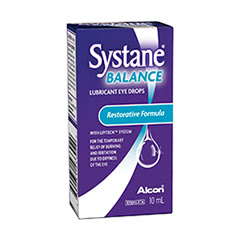 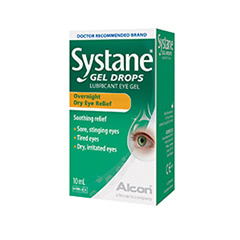 After a recent merge, products of CIBA Vision and Alcon are being rebranded. As a result, the packaging you receive may vary. 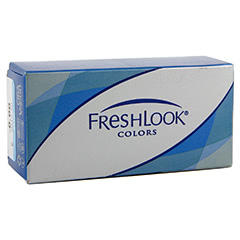 Of course, the high quality products inside remain the same. 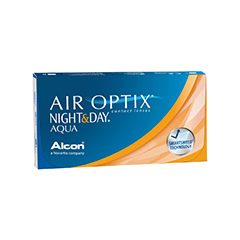 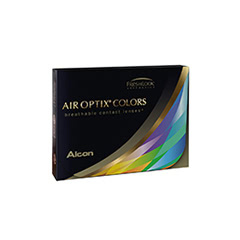 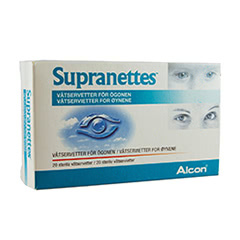 Buy your CIBA Vision / Alcon lenses online from Lenstore.co.uk and enjoy superior products at great value. 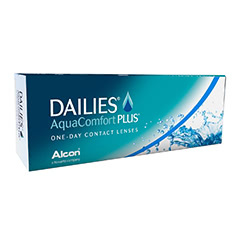 We dispatch over 90% of our orders the very same day, so you will receive your lenses quickly and directly to your door.